Sarah C's Rambings: How Would You Like The Chance To Win 72 Copics? 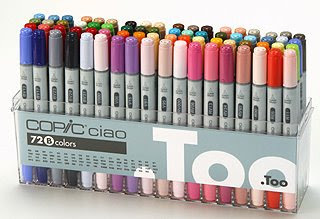 How Would You Like The Chance To Win 72 Copics? Hop over and see what you have to do to try and get them sent to your home instead of mine. wow thats looks an amazing prize!